How much is Don Cannon Worth? 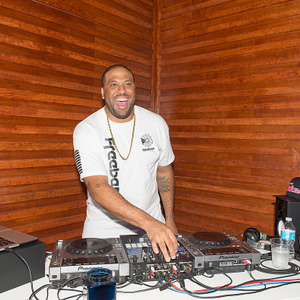 Don Cannon net worth: Don Cannon is an American record producer and DJ who has a net worth of $10 million. Don Cannon was born in Philadelphia, Pennsylvania in August 1979. He has produced music for artists including 50 Cent, Lil Uzi Vert, Jeezy, Logic, and more. 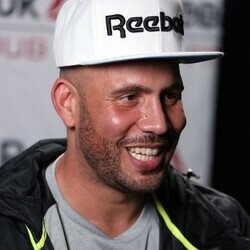 Don Cannon was named the Vice President of A&R for Def Jam Recordings in 2013. Along with DJ Drama he signed Lil Uzi Vert to their label Generation Now in 2015. That same year Don Cannon was named as one of XXL's 30 best hip hop producers with Maaly Raw. 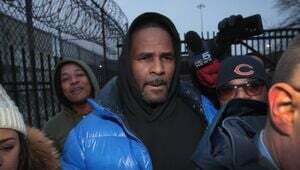 Cannon has produced songs for Young Jeezy, Jay-Z, Claudette Ortiz, Mase, Lil Scrappy, Yo Gotti, Cassidy, Swizz Beatz, Lil Wayne, Freeway, T.I., Outkast, Marsha Ambrosius, Lloyd, Yung Joc, Jadakiss, Busta Rhymes, Fabolous, Pusha T, G-Unit, Mavado, Ludacris, Chris Rock, Lupe Fiasco, Asher Roth, Macy Gray, The Game, Wale, Mario, T-Pain, 2 Chainz, Rick Ross, Estelle, and more.